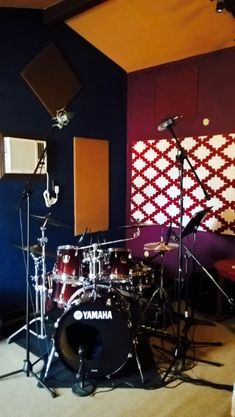 Our recording and production facilities are far from the claustrophobic confines typical of other studios, providing a unique and rewarding experience. 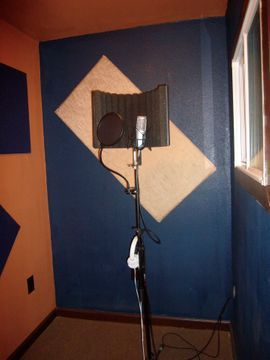 We are conveniently located in Las Vegas area and are committed to quality productions. 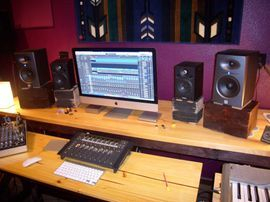 Contact NoiseGate Studio, Las Vegas to start making beautiful sounds with the very best in the biz. Located in Las Vegas, NV 89139. Two blocks from Silverton Casino.